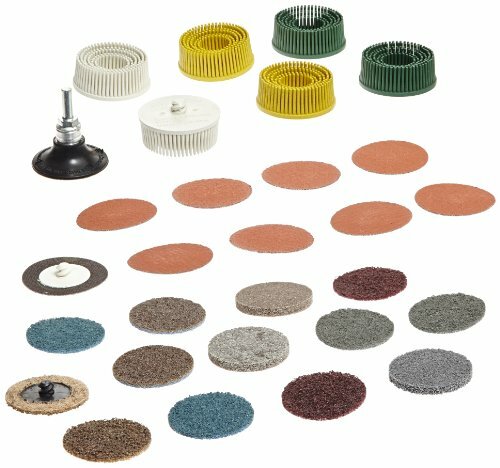 Convenient multi-applications pack contains a variety of 2" Roloc discs, unitized wheels and bristle discs with a disc pad holder for an optimized finish. Density: 9. Max RPM: 25000. 2" Diameter. View More In Bristle Discs.